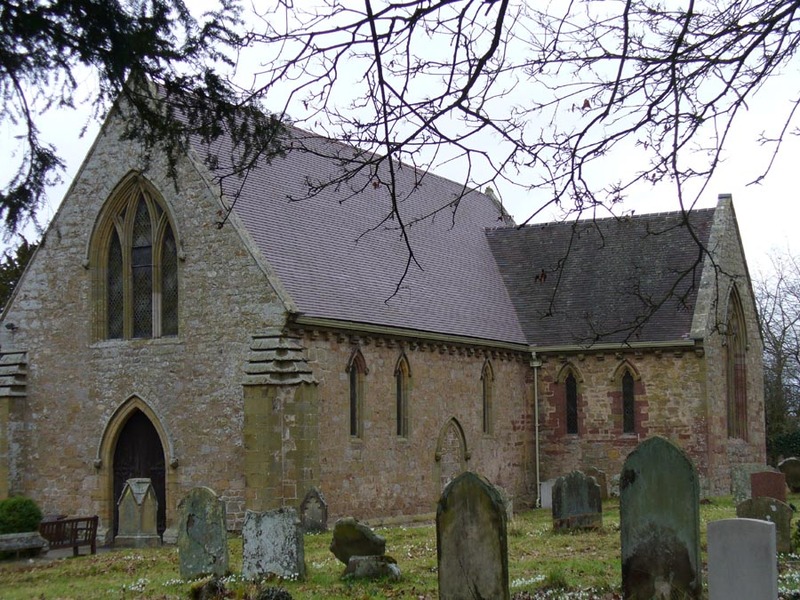 St Mary’s Church in Acton Burnell is a 13th century church, listed as one of the best 1000 churches in England. 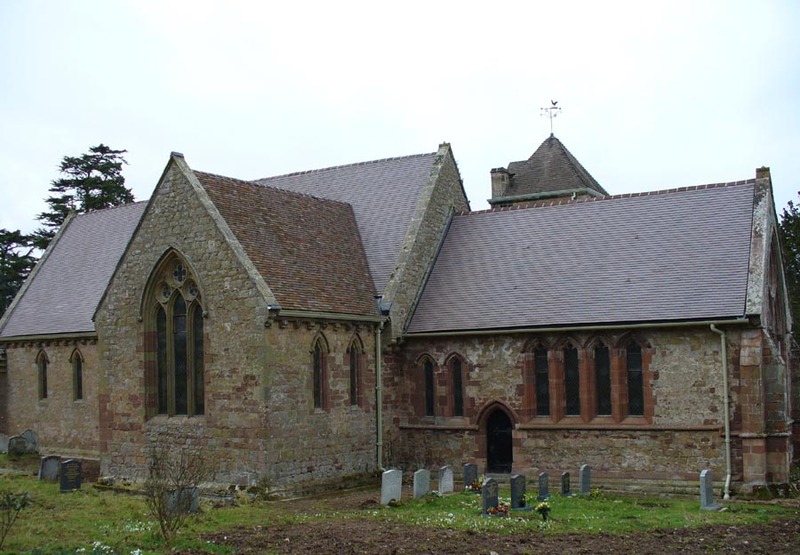 The renovation of its roof was part funded by English Heritage and involved sourcing new tiles for the nave and chancel to match the existing clay tiles on the vestry. Main contractors Phillips and Curry from Oswestry chose Dreadnought’s Dark Heather sandfaced tiles and their natural clay colour blends in well with the existing roof.